Friday July 27th 2018. That was the day Force India went into administration, following action brought by one of their own drivers, Sergio Perez. The Mexican said he did so in order to save the team. At that point, the squad’s future and that of their 405 staff appeared uncertain, but just over a week later the gloom was lifted. A saviour had been found. 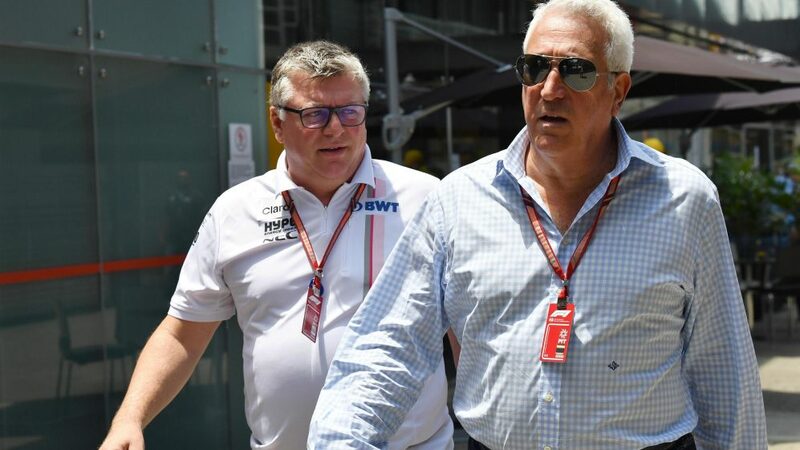 It came in the shape of a consortium of investors, led by a familiar face - Canadian businessman and billionaire Stroll, father of then Williams driver Lance. 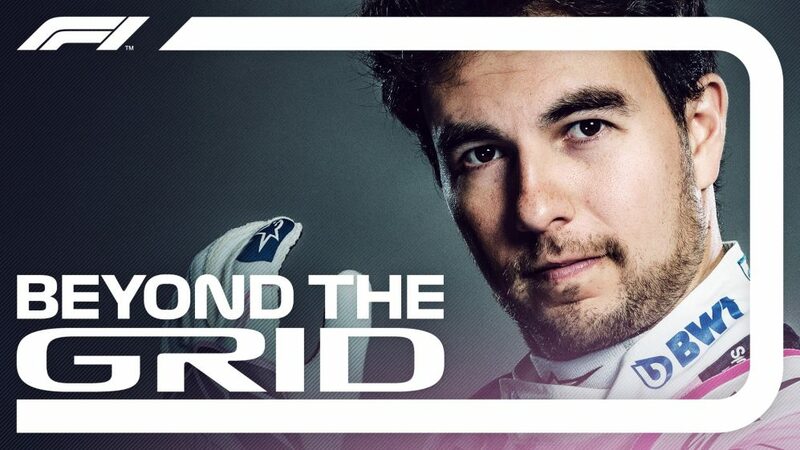 However, the Force India name would be no more. Racing Point is currently on top of the door, but it seems even that is temporary. 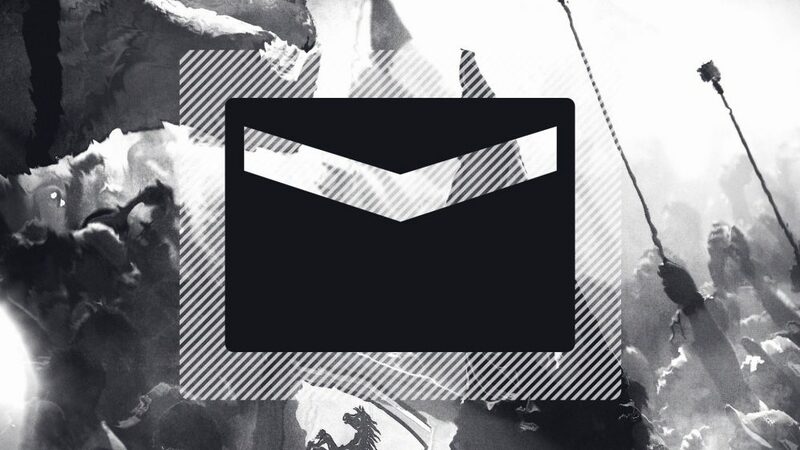 We’ll have to wait until February 13th, when they hold their season launch at the Canadian International Autoshow in Toronto, to learn their new identity. Stroll, 59, has been around F1 for decades. 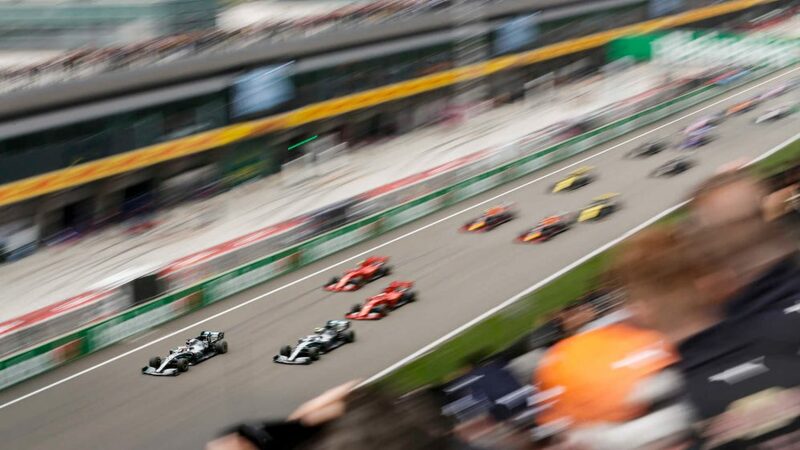 The Canadian racing and car enthusiast made his money investing in fashion brands such as Tommy Hilfiger, Ralph Lauren and Michael Kors, and many of those have partnered with F1 teams over the years. His presence in the paddock ramped up when he brought his son into F1 with Williams in 2016. 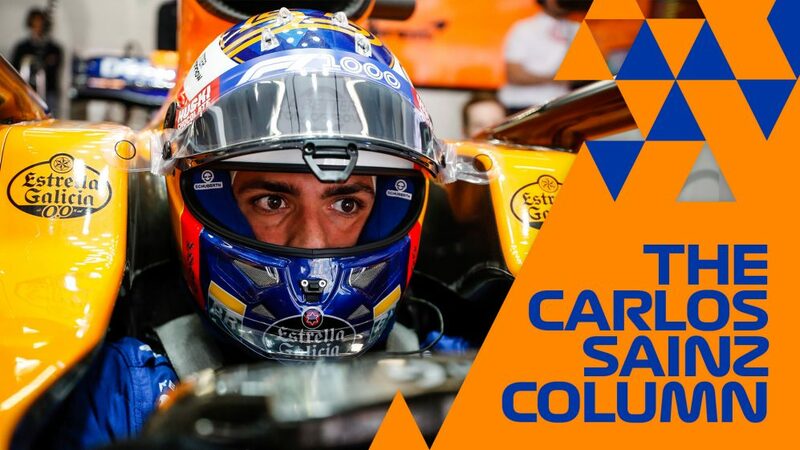 Now two years later, he sniffed an opportunity and upped the ante again, bringing together a group of close friends to take control of arguably the most efficiently-run squad on the F1 grid. “I never planned to buy an F1 team,” Stroll tells Formula1.com. “The reason it interested myself and my consortium of investors was because this is a phenomenally special team. To be fourth in 2016 and 2017 – and last year I think they would have also been fourth without the interruption of the shareholding – in this unbelievably competitive environment speaks volumes about the staff working in this very special place. “These guys have been spending less and performing better. 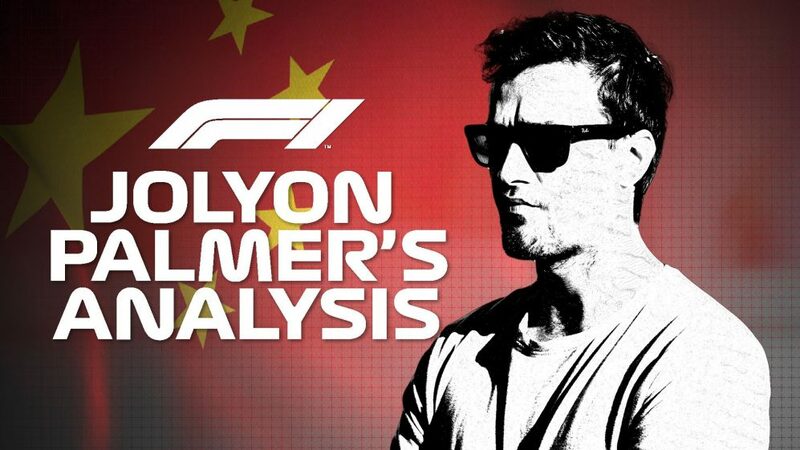 I looked at it as a business opportunity, coupling that with spending time speaking to F1 to understand their vision from 2021, which is some sort of budget cap and some sort of a better revenue distribution to the smaller teams. Indian mogul Vijay Mallya took over the Silverstone team in 2008 and rebranded them Force India, before presiding over their most successful period since 1999 (when the then-Jordan squad finished third in the constructors' standings). Their progress was ruthlessly consistent. Year on year, they improved on their constructors’ finish (apart from 2012) culminating in two successive fourth places in 2016 and 2017. 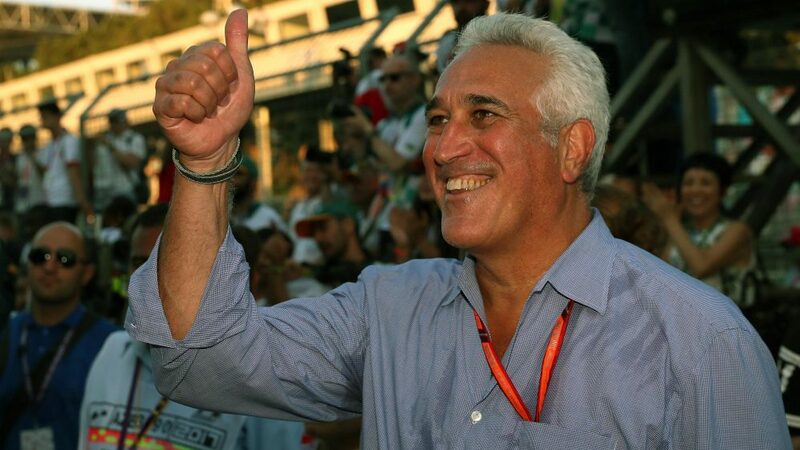 Much of that success was down to the crack team of people that was assembled by Otmar Szafnauer, who joined the team in 2009, and Deputy Team Principal Bob Fernley, Mallya’s right-hand man who left when Stroll took over. Andrew Green has led the way on the technical side, while Andy Stevenson has been instrumental on the sporting side. It is a mighty team. But there has been a change at the top. 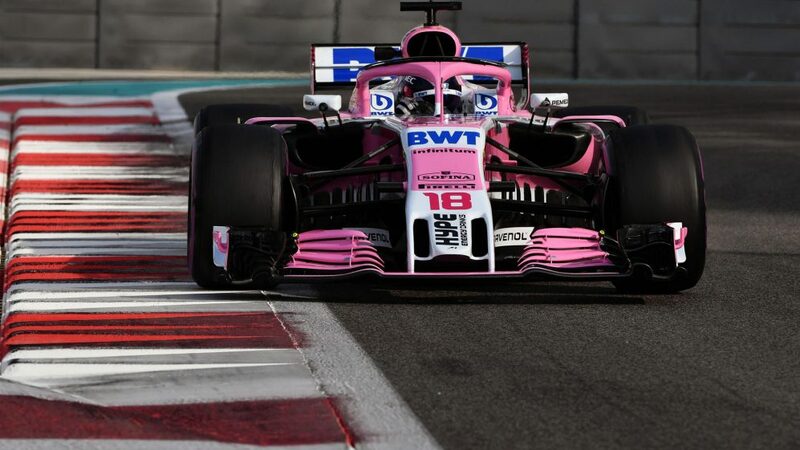 And while Mallya took a more hands-off approach in terms of presence at the factory and the track, according to Szafnauer, Stroll intends to run things differently. 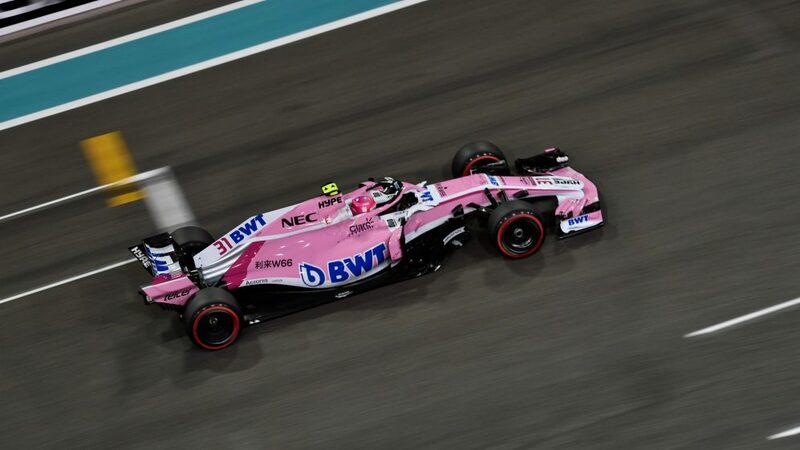 Force India operated on one of the smallest, if not the smallest, budgets in the pit lane and have done so for the entirety of their existence under their current guise. As a result, they’ve had to spend their money wisely, with performance at the heart of their thinking. Often, they would have developments ready to go, but there was no cash to put them into production. Now they have the funds. It’s not an endless supply, but it is the kind of cash injection that can help them grow and allow key areas to finally be upgraded. The factory, for one, is the same as the one that Eddie Jordan ran his team out of in 1991 and in need of attention. The management are currently assessing the viability of a number of potential sites to house the new facility. “We are probably looking at a good two years to get it right,” says Stevenson. “We don’t want to rush it, but we can’t have it holding us back either. We need the facility so that we can compete. The stable cashflow will have a huge impact on the way Green approaches car development, too. “It means we can plan with confidence, rather than thinking if we do that and the money doesn’t turn up, we’re compromised,” he says. “Eliminating that is a big thing, and then with a view to know that instead of targeting two or three updates in the season, we can put parts on the car when they make the car go quicker, which strategically is a big change for us, instead of accumulating a load of parts and getting a big update on the car, waiting another couple of months and another one, we can now think about, if that part makes the car quicker, let’s put it on now. 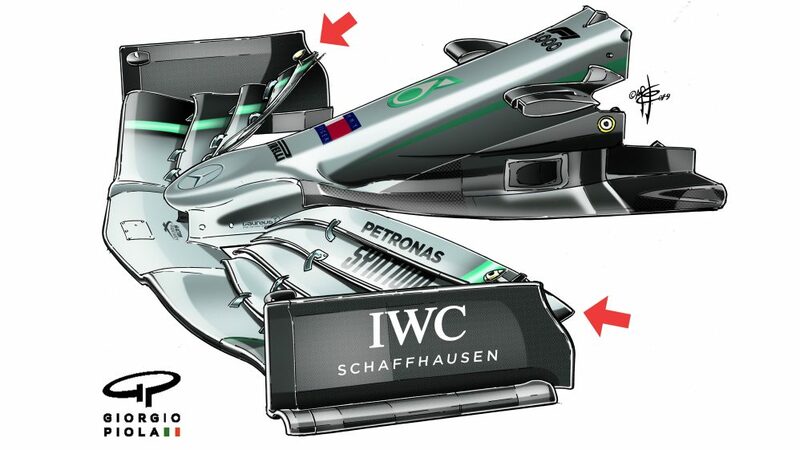 “The car lagged so far behind the windtunnel model, several months in fact. Now we’re trying to reduce that and get the fastest car we can on track at all times. The next thing is how quickly we can start clawing back the deficit between ourselves and the top teams. The gap is too big. There is a lot we can do, and now without the financial shackles, it’s all down to how smart we are. With the new front wing rules coming in for this season, creating the conditions for what many feel will be a development race, Green admits it would “have been an absolute nightmare” without their new funds. “When we do new front wings, it’s a huge cost,” he adds. Getting the cash is one thing, how you spend it is quite another – something Szafnauer is all too aware of. “You’ve got to be wary of quick change,” he says. “You don’t want to get it wrong.” There won't be any rash changes, and they will be given time to deliver. 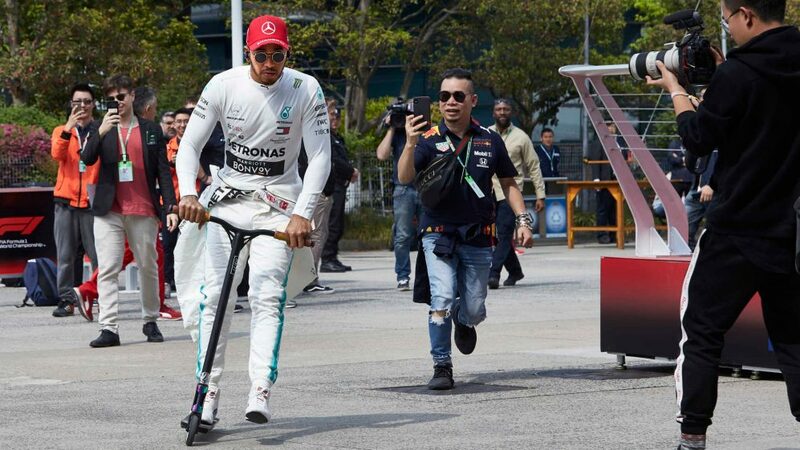 Fourth place in the constructors’ championship is understandably the minimum Stroll will want to achieve, given they have twice managed that feat despite cashflow issues. 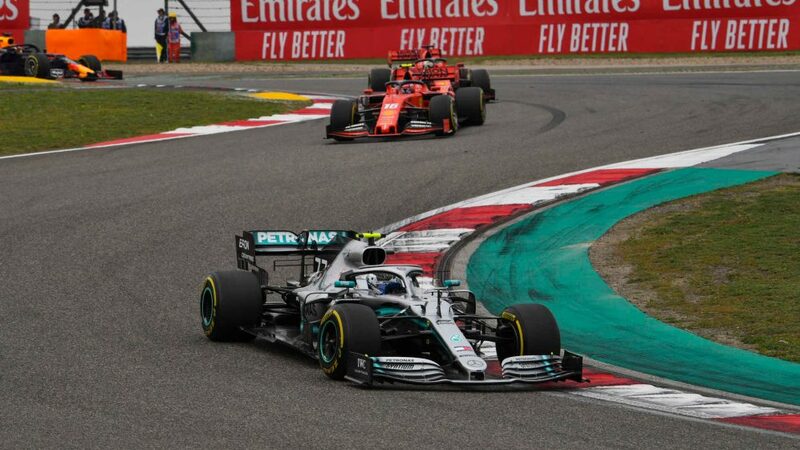 Moving further ahead, though, will be quite some challenge, as there’s such a chasm between Mercedes, Ferrari and Red Bull and the rest of the field. 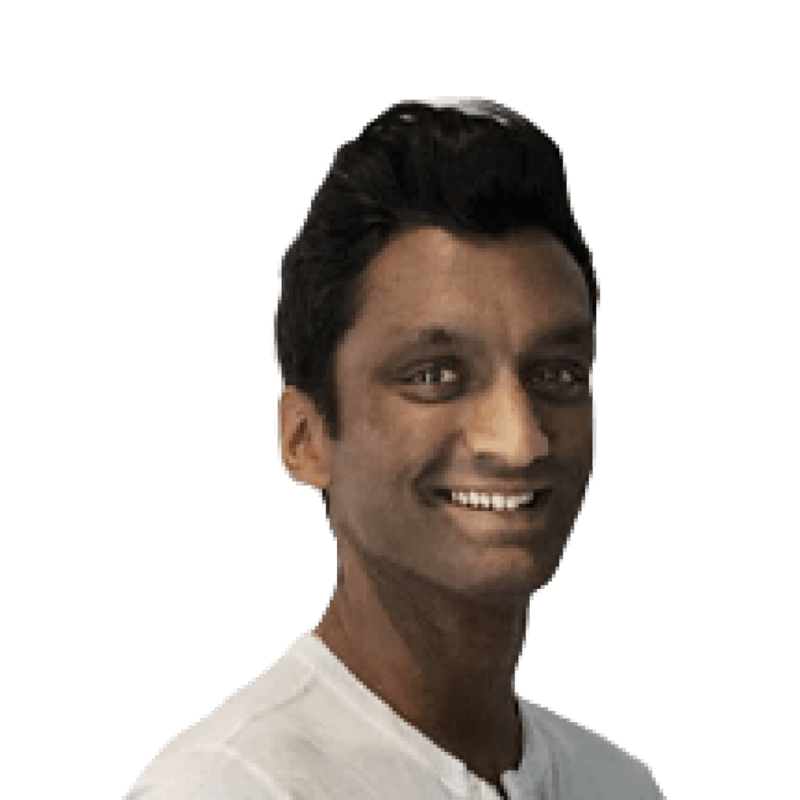 Renault, who finished fourth, ended up nearly 300 points adrift of Red Bull in third in 2018. Lofty ambitions, then. But with an impressive business track record, that now features a team that has already proved capable of operating at their peak despite limitation, it’s no wonder Stroll is aiming high.